If One's Good for You, Nine Are Better! Here's a fun apple collage I made with this and other apple pix. 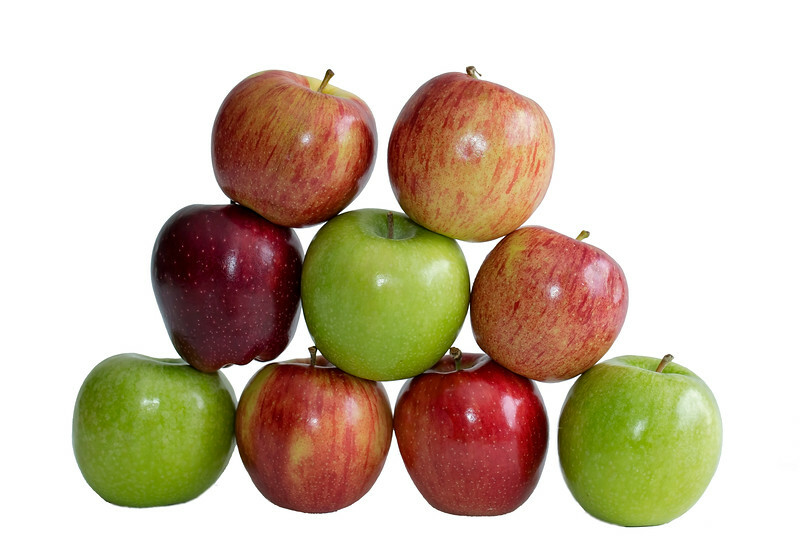 And yes, I really did stack those apples in a pyramid, and they miraculously held for about 3 seconds! I never could get one to stay on top.